SOLD FROM OUR DATABASE! MORE RIDDELLS CREEK PROPERTIES WANTED! On just over an acre, this well built 1980s brick veneer residence offers a terrific lifestyle for country family living - especially lovely as its in a lush and stunning part of the quaint township of highly desirable Riddells Creek. Located on a sweeping paved circular driveway, and very well maintained in the original style of its era, there's 4 bedrooms, (main with E.S. )a traditional L shaped lounge/dining room, plus a separate rumpus/t.v. room, off the kitchen and family dining room. With split systems and wood heating, its a home for all seasons. Plenty of space for everyone. The undercover and decked pagola area overlooks the absolutely private and glorious gardens with wonderful exotic plants and trees and a wonderland of lawns and shady nooks. There's access to the rear of the property by its separate side driveway, through double gates, to a large shed/workshop with concrete floor and power. There's a double garage, garden sheds and a cubby. situated on a corner block in a private court make this a very impressive property. Away from the hustle and bustle, yet under the hour to Melbourne by car or train, there's great childrens' facilities, local schools, excellent shops, and a family hotel nearby. 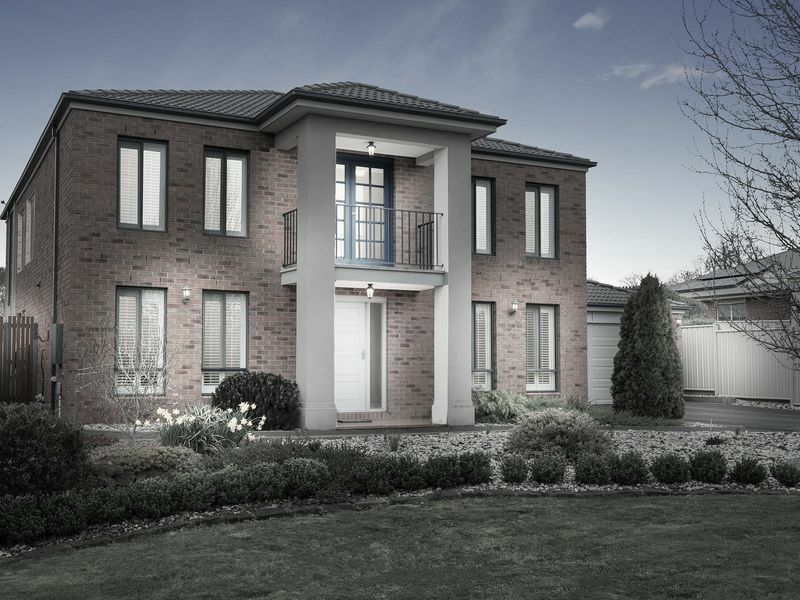 Riddells Creek village is a fantastic alternative to suburban living but one with all the comforts of city living.